Climate change is affecting our communities, our businesses, our Pacific neighbours and the poorest people in the world. It is threatening to unwind the progress made over the last 60 years in the fight against poverty. 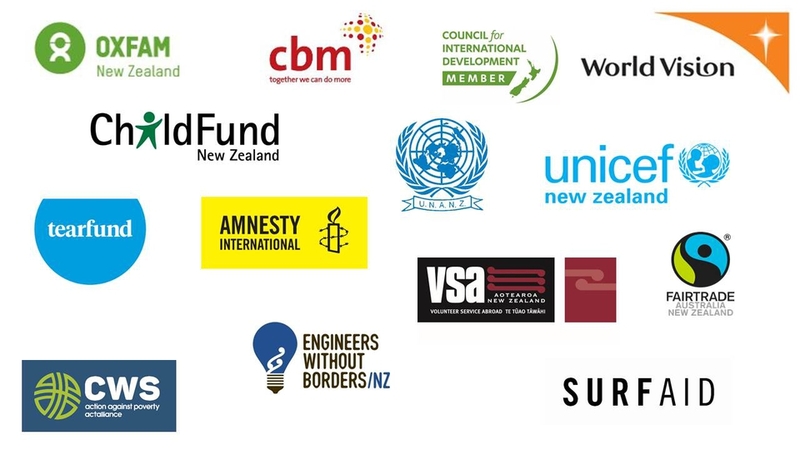 That is why Oxfam partnered last year with 15 other leading international development agencies and demanded political parties agree on a new plan to tackle climate change: a Zero Carbon Bill. We were succesful but our job is not finished. We must ensure that the Zero Carbon Bill we worked so hard for is robust and ensures a positive future for our children and our Pacific neighbours. This means we must continue fighting to ensure that the Zero Carbon Bill includes international commitments to tackle climate change. The Zero Carbon Bill will drive meaningful climate change action in New Zealand. The Bill will commit New Zealand to zero carbon by 2050 or sooner, set a legally binding pathway to this target, and require the Government to make a plan. New Zealand has committed to combat climate change both under the Paris Agreement and the Sustainable Development Goals. But there are no laws in place to ensure we reach the targets set – hence, the Zero Carbon Bill. In 2008, the United Kingdom passed a Climate Change Act to establish a climate commission - future proofing their economy and leading the way for the international community. Since then, UK emissions have fallen by 28% - and Denmark, Finland, Mexico, Ireland, and several US states have followed suit. - Extreme weather events are increasing due to Climate Change. Last year, Houston had to deal with the devastating effects of Hurricane Harvey, Hurricane Irma the strongest storm ever recorded in the Atlantic)and thousands dead and millions displaced in Asia. Climate change is bigger than politics. We need political parties to work together and look beyond election cycles. We need you to take meaningful action on climate change by passing a new law to establish a climate commission, set a long-term goal, and give Aotearoa New Zealand a plan to get there: we need a robust Zero Carbon Act.